Allure Clinique: Viber8 Machine, Can you shake yourself thin? 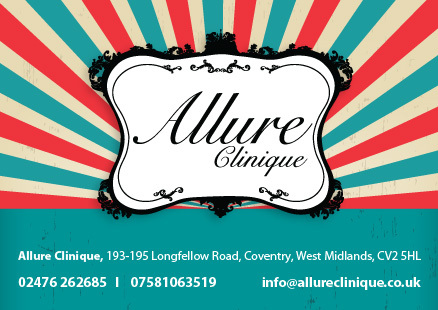 This post is all about Allure Clinique which is a beauty salon located in coventry that I have been going to practically everyday for the past month for a number of treatments and I can tell you I will continue to for a long time! This means that you will be hearing about Allure Clinique a lot more my loves. What is the Viber8 machine? The first thing that is something I am in desperate NEED to tell you about is the Viber8 Plate at Allure Clinique which actually shakes your flabbiness away! It is amazing! Now I know quite a lot of people will not believe this but I have been using the Viber8 for just under a month now and both myself and the people around me have noticed the difference! I am so pleased with the results it has given me so far which has motivated me to carry on for the next month! How did I come across it? I found out about the Viber8 whilst having my eyebrows done at Allure Clinique, the conversation came up that I was going away for a week and needed a bikini body ready for my holiday. I tried the Viber8 that very same day and could really feel it working within the first 5 minuets, my stomach is my only problem as it has always been difficult to get it flat but finally I have found something that enables me to work towards my goal of a flat stomach and tighten up the whole of my body! You could to with the balance of healthy eating, motivation, a lot of water and the Viber8 machine! It’s so simple! 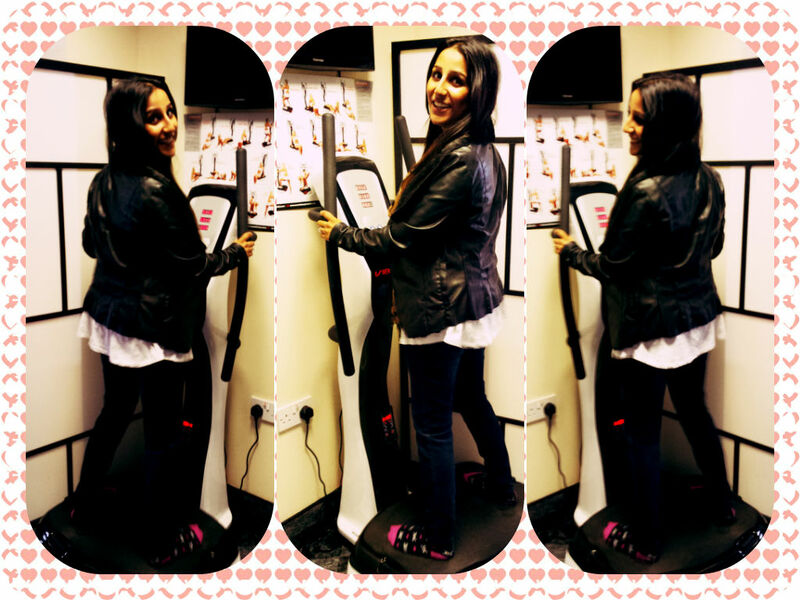 If you are not fully persuaded that the machine really does work, I will be posting my results over the next month! What do you think lovelies? Would you give it a go? I would highly recommend it! If you are interested contact Allure Clinique!